Looking for gift with a difference? Go no further! We can post out gift vouchers tailored specifically to your requirement. 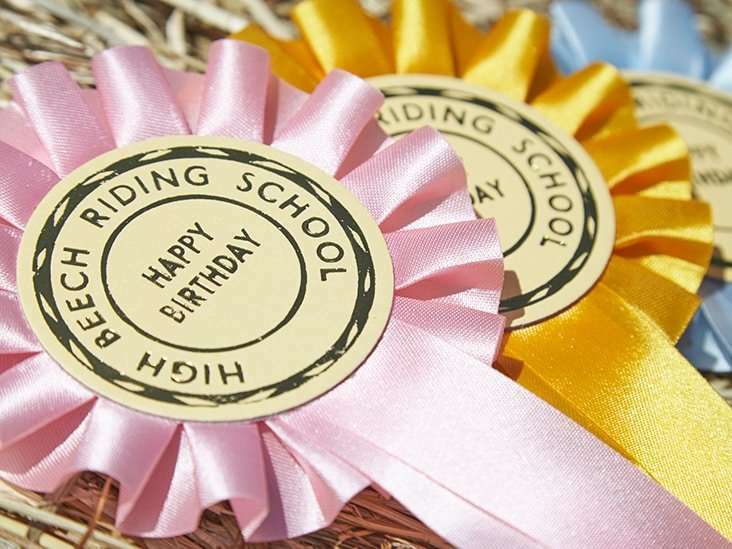 If they are for a birthday be sure to mention this when ordering and a complimentary ‘Happy Birthday Rosette’ will be included in the Voucher. Gift Vouchers can be for a one off pony ride or for a course of lessons, whatever you are looking to give and to suit your budget. Allow plenty of time for posting.